total number of nominees from last year. Nominations were accepted Jan. 2, 2018 through Mar. 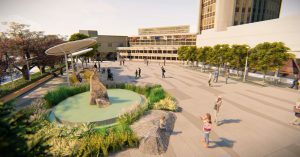 7, 2018. 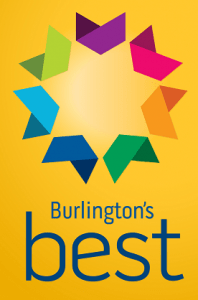 Burlington’s Best Awards is an awards program that honours Burlington’s most outstanding citizens. The winners in all categories will be revealed at a gala celebration on Wednesday, May 9, 2018 at the Burlington Performing Arts Centre. Tickets to this event are $35 per person. A dessert reception will follow the awards ceremony. Tickets can be purchased at the Service Burlington counter at City Hall, 426 Brant St., or by contacting Wanda Tolone at 905-335-7600, ext. 7458 or wanda.tolone@burlington.ca. 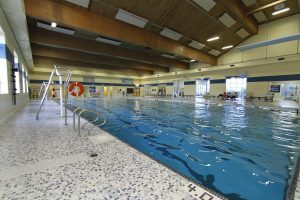 For more information, visit www.burlington.ca/best.